The natural flow of events when interest rates rise may or may not have an impact on your finances. Those primarily affected by hikes in interest rates are people with high credit card debt, private student loans, mortgage and equity loans. Originally, four rate increases were in the forecast for 2017. However, after the Federal Open Market Committee (FOMC) meeting in December, Federal Reserve officials announced that interest rates would remain unchanged for the March period with three hikes still planned for the latter part of the year. What that means for debt concerned consumers is that no immediate changes in interest rates are expected to occur until June or later this year. However, according to a recent statement by Bill Dudley; the New York Fed President, financial conditions are considerably tighter than they were in December when the decision to skip the March rate increase was announced. Tight financial conditions influence the monetary policies of the central bank that reduce money supply which push credit rates higher as well as make it harder for most people with a tenuous financial history to get credit. Although economic data were consistent with the December decision to forego an interest rate increase this quarter; based on discussions at the Federal Open Market Committee (FOMC) meeting in March, that could change. Whether or not rates rise before June however, depend on market developments. The Committee’s request for language that would provide them with the flexibility to make adjustment to the target range for the federal funds rate increase basically infers that an increase could occur even as early as April. 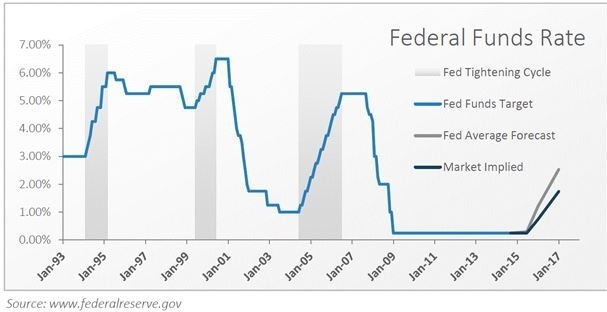 How Rising Rates Could Destabilize Your Finances? You will be paying more on credit card balance. It could take you longer to pay off your credit card debt. Credit cards with a variable interest rate will automatically increase. The Interest rate on your home will be higher. 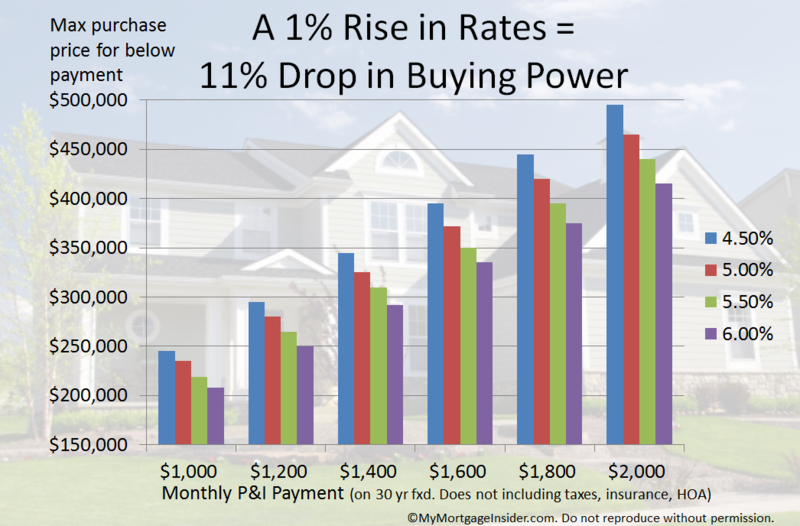 Even a 1% rate increase could price some prospective home buyers out of the housing market. Based on a recent Fitch Analysis, since October 2016 and January 2017, the average American millennial homebuyer lost around 9% already in mortgage capacity due to a narrow spike from 3.54% to 4.32% in mortgage rates. Higher monthly payments on your car or mortgage loan may necessitate an adjustment in your monthly budget. It will be more expensive to finance a car and cost you more for the same vehicle. Tighter qualification requirement could impact your buying power to get a car or home loan. For instance; when interest rates are high; your credit score, how much money you have for a down-payment and the length and terms of the loan will be more critical for lenders in a tight financial market. Your student loan balance could increase. The interest rate on private student loans with variable interest rates will be affected if interest rates rise. However, Congress has set a cap on the interest rate on federal student loans at 8.25% for Stafford loans, at 9.5% for graduate Stafford loans and at 10.5% for PLUS loans. Some good news: You could earn a more money on your savings. Start by bumping up the amount of money you have in your savings account. After they accumulate, these savings can be transferred later into an investment portfolio or CD that typically earn higher interest rates than regular accounts. Be proactive about reducing your debt. Review the terms and conditions of all your existing loans and credit card rates. Sit down with your loan providers to find out the best options available to you for paying down or off your debt as soon as possible. Find out if you can switch to credit cards with fixed rather than variable rates. Also, take advantage of offers for zero balance transfers after checking for hidden fees or misleading information. 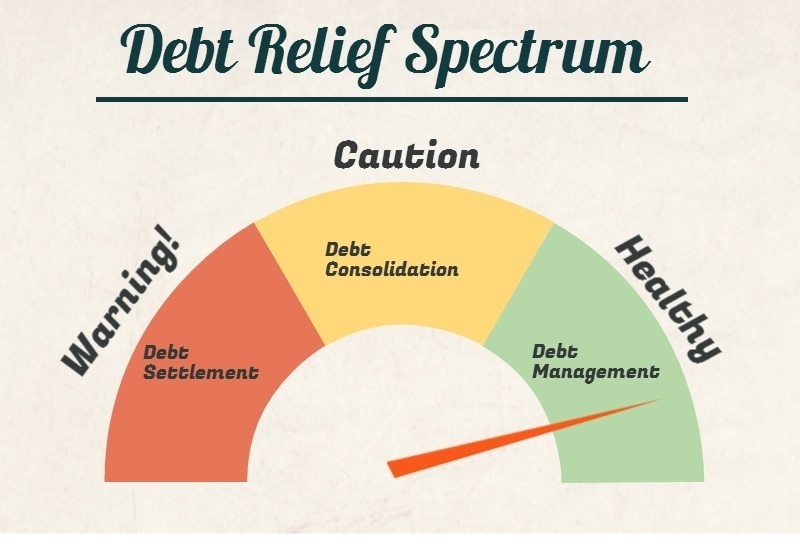 An experienced financial planner can also help you to set up a debt reduction management plan. Avoid paying more for a home or car by making your purchase before the end of the year when the next three interest rate increases are projected to occur. 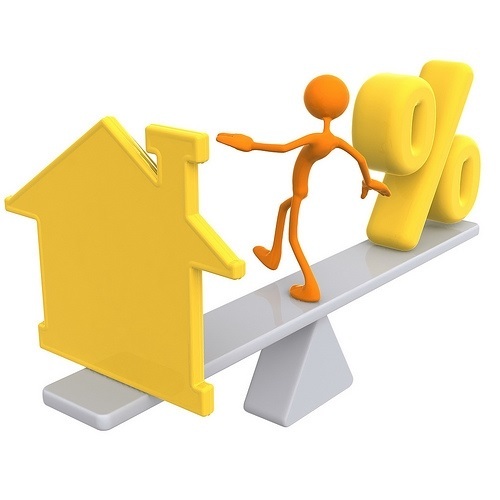 Opt for a fixed mortgage rate rather than an adjustable rate mortgage (ARM) since variable rates reflect market conditions. This way you will lock in your monthly mortgage payments before interest rates start climbing. If you are heading off to college in this economic environment; it may be best to stick to Federal loans over private loans. For one thing, there are more benefits attached to government loans and may have fixed interest rates that are lower than private loans. If you already have private student loans, it may be time to think about consolidation that could enable you to lock in a lower rate than you may currently be paying. Don’t wait for interest rates to rise before you start taking steps to protect your personal finances. Appropriate financial planning, debt reduction activities and being proactive about major purchases can help you better prepare to weather the impact of rising interest rates.